* Required LLC legal publishing with all advertising and filing fees! All for one low flat fee of just $795 and delivered in one day! 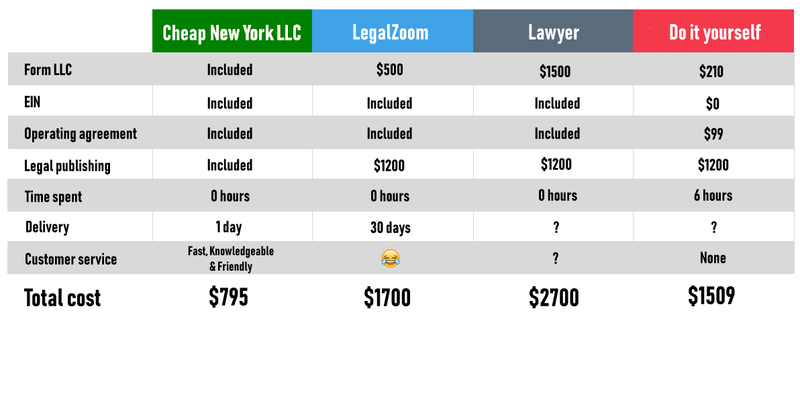 Compare to $1,700+ and 30 days with LegalZoom. We've been doing this since 2005, and we do it well. Our company has a track record of developing innovative solutions designed to make delivery of new business entities faster, cheaper, and more efficient. There's no longer a need to pay exorbitant lawyer's fees to start your LLC or Corporation. And we certainly would never expect you to settle for second-rate do-it-yourself online services like Legalzoom to set up your new business in New York. "You are unbelievable!!! I am definitely telling everyone who ever mentions starting a business to go to you immediately." "Wow, same day service! That's awesome! This is phenomenal." "Thank you for such a quick turnaround. I'll highly recommend your service in my network." "It's not often in life when you can hire a professional to perform a service, get more than you expected and have it cost less than if you DIY. That was my experience with Steve at CheapNewYorkLLC.com. After countless hours of googling and calling the State department and trying to decipher legal writing I still filled out all the paper work incorrectly. I realized I needed help out of the mess I had created and I luckily found Steve. I called him and was pleasantly surprised by the level attention and care I was receiving. He listened, listed my options, helped me evaluate a solution, and then HANDLED IT for me. I got constant updates during all the phases of my handling and the entire process from start to finish was extremely prompt. Like I said...it's not often you can pay for a professional to perform a task for you and it cost you less than doing it yourself. I highly recommend him and will absolute use his services again." "You guys provide a great service to new business owners." "Very impressed at your speed of delivery." "Thanks for the incredibly fast and prompt service." "You definitely exceeded my expectations!" "Steve and CheapNewYorkLLC.com were of valuable assistance to me in forming, for the cheapest possible price, my music publishing LLC. All went as smooth as clockwork and was done conveniently over the internet, with Steve handling the necessary paperwork. I appreciate his integrity and efficiency." "You are a true gentleman, and I appreciate your patience and help!" "You are amazing! Thanks a lot for very fast service!" "Thanks again for all the help, it has been great dealing with you. You have made it so easy. When I asked my attorney, originally, he made it sound so difficult. Most likely to justify the high cost." "Thank you so much for all of your help answering my questions and setting up my LLC. I am very satisfied." "Thank you for your help in forming our most recent entity. I have told many friends about it." "Your prompt service in forming my LLC was much appreciated." "Please let me know where I can write a positive review thanking you for your kindness!" "I will surely use your service in the future, and recommend you as well." "Great! Your service is fast." "I would be happy to recommend you to anyone." Still considering LegalZoom? Think twice. You can read the Legalzoom horror stories here. We set up your New York LLC, complete the required New York legal publishing, obtain your EIN, and prepare your required operating agreement, all for $795, and all done in one business day. Until now, your choices were limited to spending almost $2,000 and waiting 30 days with online services like LegalZoom, or paying a traditional lawyer twice that amount for an LLC in NY. We cost much less (up to $1,000 less), and we deliver much faster (1 business day vs. 30 days). 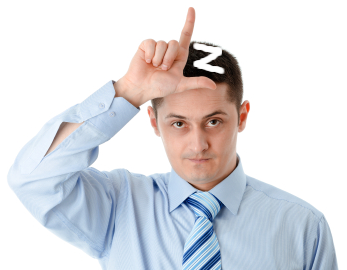 Don't be a Legalzoom Loser like this guy. 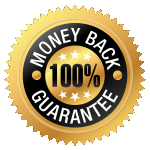 If we don't deliver what we promise, when we promise it, we will refund your money 100% in full.